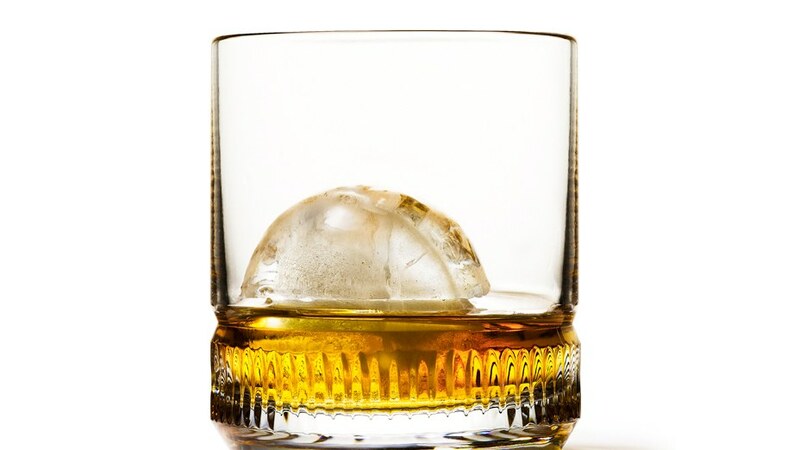 Join us for a special night of Whiskey tasting on Thursday, January 25th at 7:00pm! Try a taste of some of the smoothest whiskeys paired with light bites with your neighbors. Must be 21+ to attend, IDs required. Please RSVP below to attend. While supplies last. Must be 21+ yrs of age to consume alcohol. Served on a first come, first served basis. While supplies last. We understand your plans may change, if so, please update your RSVP so another may attend in your place. No show spots will be given to wait list by 7:15pm.